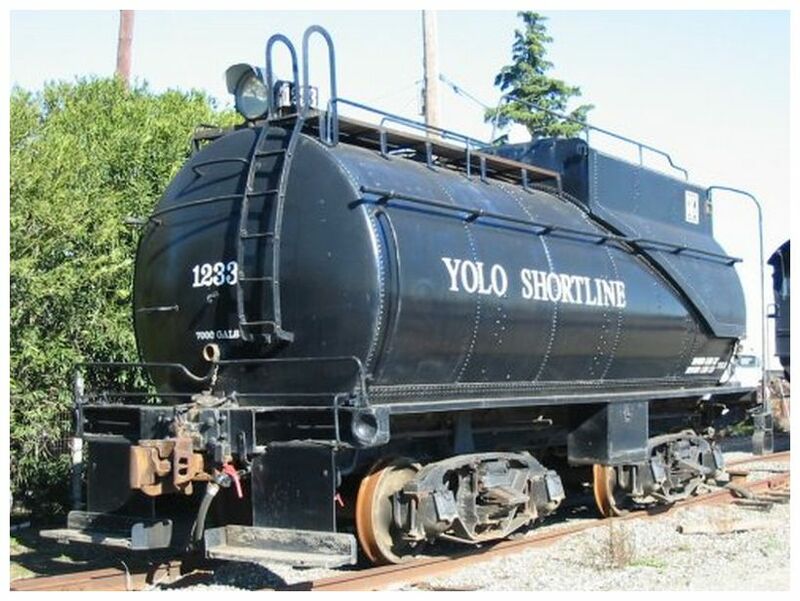 Lobaugh Vanderbilt Oil Tender for Southern Pacific 0-6-0 Switcher tender. 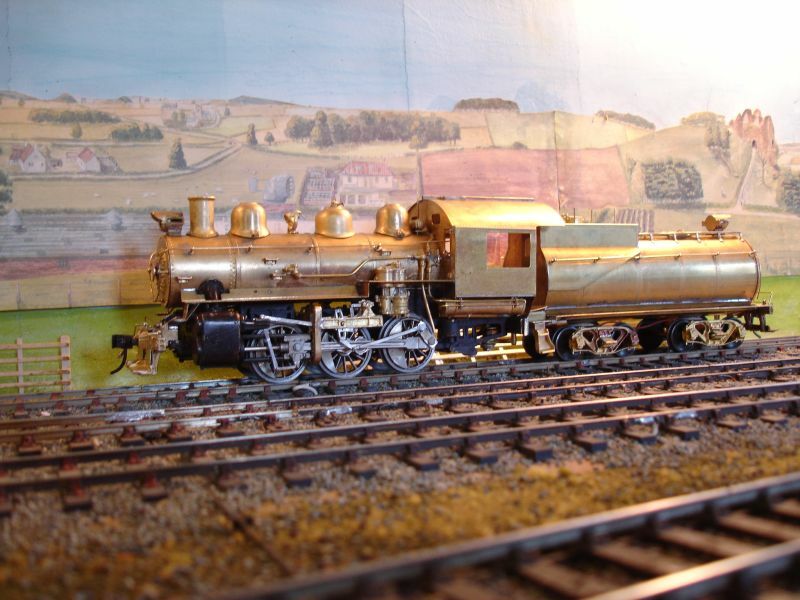 This kit is a remake of a Lobaugh with improved tank etchings. Engine in photo not included.